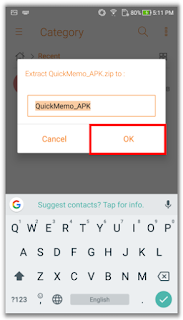 If you have a Asus android Smartphone and you want to Fix Quick Memo App Missing After Upgrading To Android O then you are in the right place. 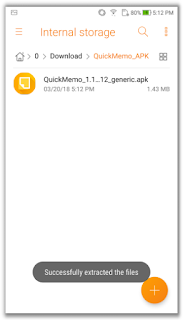 This simple article will guide you to Fix Quick Memo App Missing After Upgrading To Android O.
ASUS QuickMemo provides solution for you. 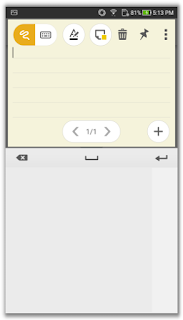 You can write down to-do list, and pin the memo to your home screen, so you can see it anytime. 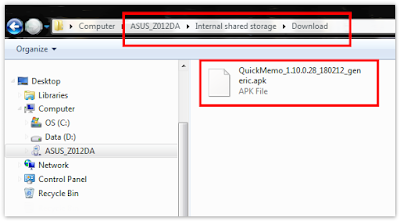 After you download the apk file, please save the file at internal shared storage in your phone device. 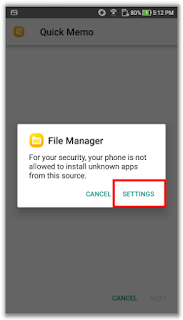 If you download by your computer：Please unzip the file you download, then move the apk file to the internal storage folder of phone device, such as Download. 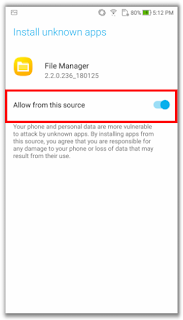 If you download by your mobile phone: Please unzip the file you download. 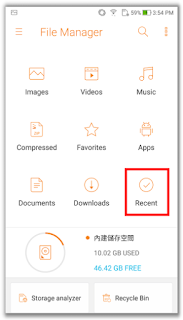 Go to File Manager > Click Recent > Select the downloaded file. 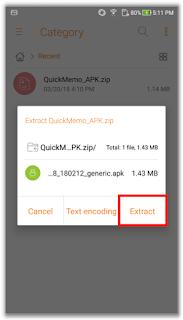 Select Extract ,and tap OK to complete the file extract. 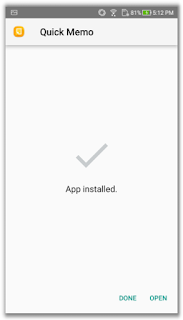 Allow your device to install the unknown apps, and return. 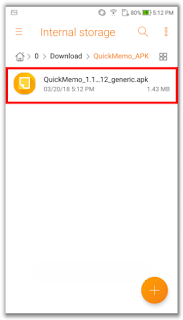 Well maybe it’s just this tutorial about How To Fix Quick Memo App Missing After Upgrading To Android O. I would expect to see more articles. Hopefully the tutorial is useful. If you want to request articles or provide suggestions & criticism please contact me at Contact Me. If anyone wants to ask please leave a comment, and do not forget like Facebook fanpages genkes.